Grow a collection of herbs anywhere with our list of five plants perfect for growing in small spaces. It's a common misconception that you need a backyard or acres of green space to grow edible plants, when in reality that's not the case! Whether you have a balcony or indoor container garden, you can grow what you eat in almost any urban space. 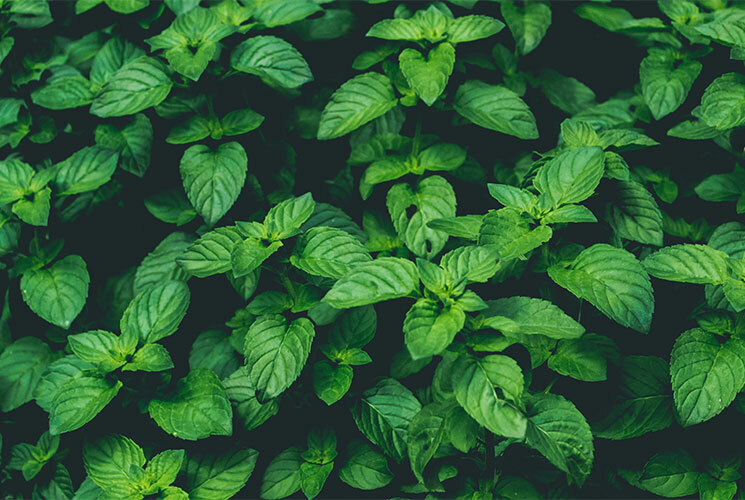 Here is our list of the five best edible plants to grow in small spaces. A naturally quick grower, mint is a fantastic addition to any balcony or small space. Mint grows well in low light conditions and is a great addition to mixed drinks or as a tasty garnish to fresh dishes. More mint growing tips. 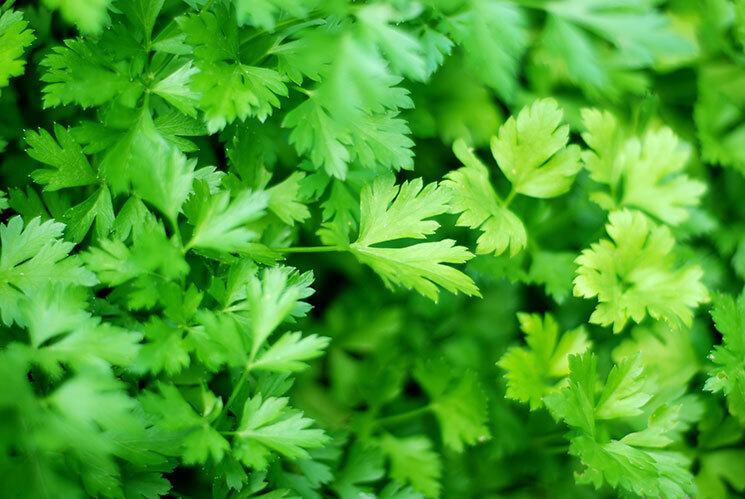 A kitchen staple, both curly and Italian parsley are robust plants to grow on balconies. But be sure to clip out the flower heads, otherwise the flavour might turn. More parsley growing tips. 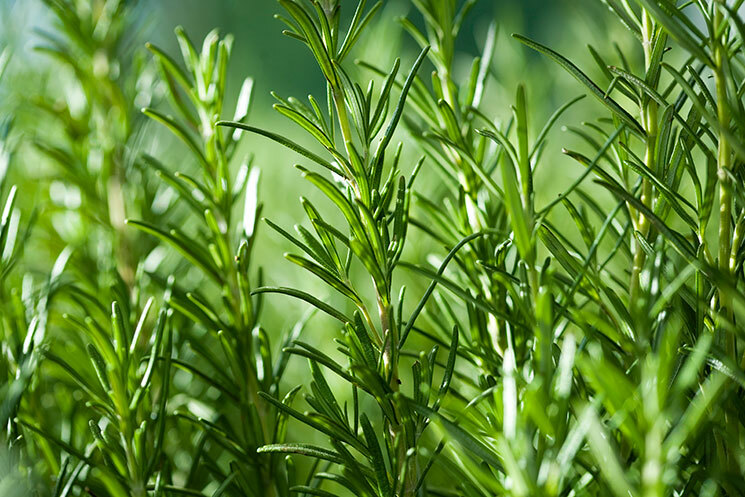 A flavourful herb, fresh rosemary has a much richer flavour than dried rosemary, so be careful not to overdo it. You can use it both fresh or cut stalks and hang them to dry. More rosemary growing tips. 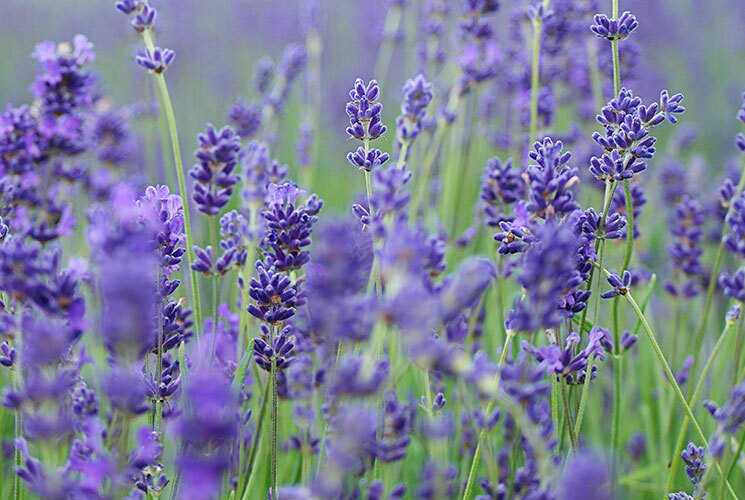 A perfect addition to potpourris, a single lavender plant can add an amazing scent to nighttime on your balcony. As an edible plant, it can also be infused to sugar and syrups. More lavender growing tips. This edible flower adds a spicy and colourful kick to salads or looks great as a beautiful addition when sprinkled on top of a plate. 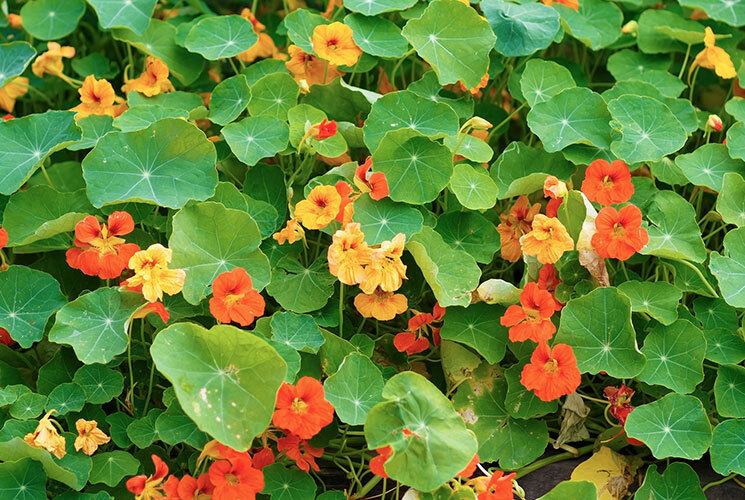 Nasturtiums grow easily and quickly in sunny spots. More nasturtium growing tips. Check pots of herbs daily for water. Make sure your pot has proper drainage at the bottom. Never take more than a third of an herb plant at any one time. Take less than that for woody herbs such as rosemary and lavender. For more urban growing tips, here are six things you need to know when starting your condo garden. Now that you feel confident to start growing, check out Evergreen Garden Market's supply of native plants and growing supplies to help your balcony garden flourish!